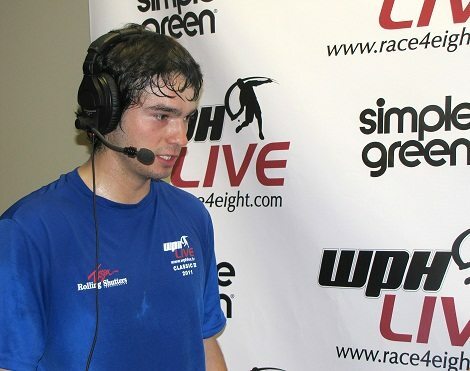 4 Wall Professional Handball Tour, Stop #1 – WPH Race4Eight Season #5, Powered by ESPN, kicks off at the Simple Green US Open of Handball in Fountain Valley, CA, in just a matter of days. 32 of the best players in the men’s elite draw will try to tackle the Race standings early; meanwhile, a full bracket of 40+ SR48Pros look to earn big cash and huge ranking points, as the California Foursome of Naty Alvarado, Marcos Chavez, John Libby and returning champ, Chris Watkins, try to fend off Joe Harris (NV), Dan Armijo (NM), Andy Schad (D.C.), Dan Zimet (MD), and a whole slew of national caliber-like talent, in the senior opener. The Women’s top pros feature our defending champion, Catriona Casey (IRE) and the current world champion, Aisling Reilly, plus hot newcomer, Martina McMahon (IRE); coupled with former number ones, Tracy Davis (CA), Jessica Gawley (CAN), and Yvonne August (CA). Aoife McCarthy (IRE) is also making the trip across the pond and is geared-up to make the finals. 4 Wall Professional Handball Tour, Stop #2 – The Tucson, AZ, Memorial Handball Tournament & Junior Benefit is a FREE ENTRY EVENT and guarantees to be a smash; featuring pro qualifiers, pro/am doubles, women, juniors, elite men’s pros, 4 wall big ball singles & doubles, plus junior battle of the border (USA vs Mexico) II; all LIVE on ESPN. Women’s #1 ranked star, Catriona Casey, will attempt to qualify on the men’s tour; while, locals, Abraham Montijo, Dave Fink, Sean Lenning and Luis Moreno, bring their top 20 play to the TRC clubhouse. 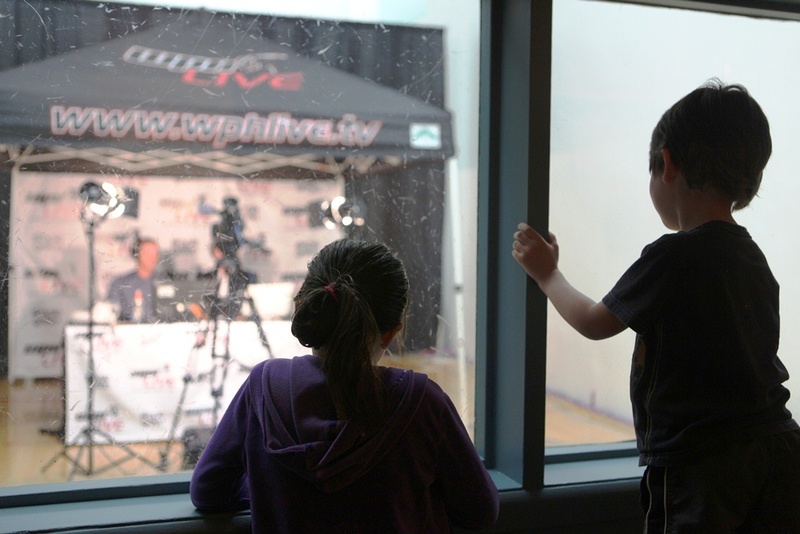 To watch matches court-side, for a small donation, please email event director, Jeff Healam ~ Healam@race4eight.com.